This entry was posted in Google Developers Blog and tagged app, app design, Flutter, flutter release preview 2 on September 20, 2018 by Google Devs. 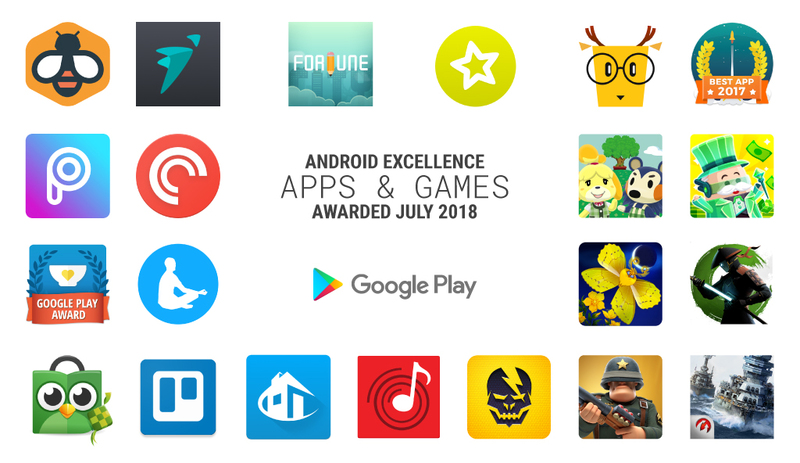 This entry was posted in Android Developers Blog and tagged Android, android developers, app, Develop, Featured, Game, Google Play on July 3, 2018 by Android Developers. 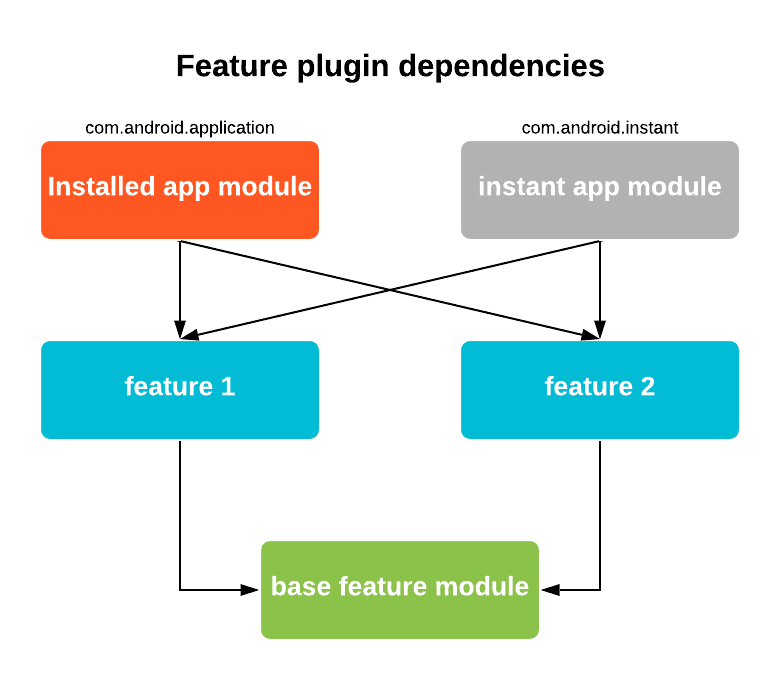 This entry was posted in Android Developers Blog and tagged Android, Android Developer, app, apps, Featured, Game, Google Play, Story on June 18, 2018 by Android Developers. 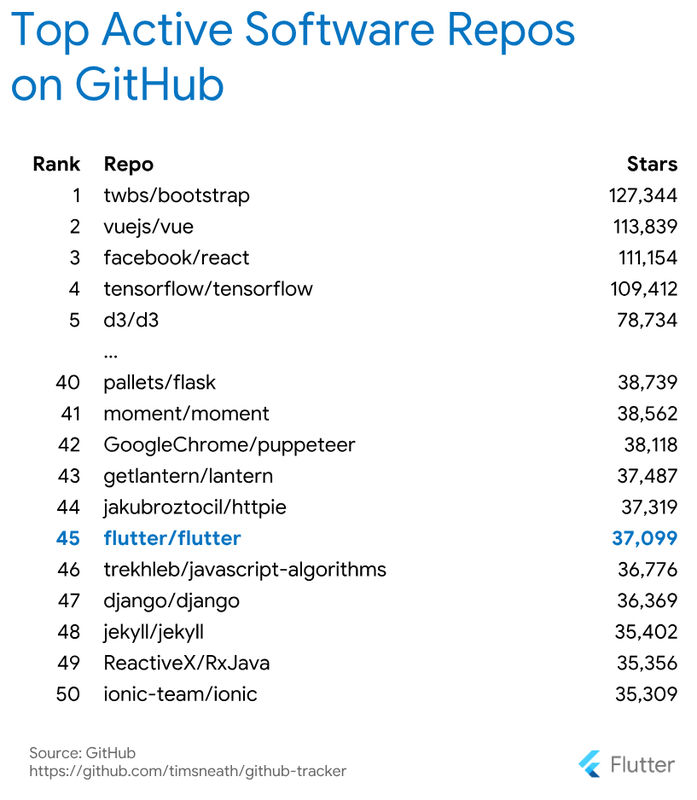 This entry was posted in Android Developers Blog and tagged Android, app, Google Registry, web registry on June 1, 2018 by Android Developers. I/O is just a couple of days away! As we get closer, we hope you've had the chance to explore the schedule to make the most of the three festival days. 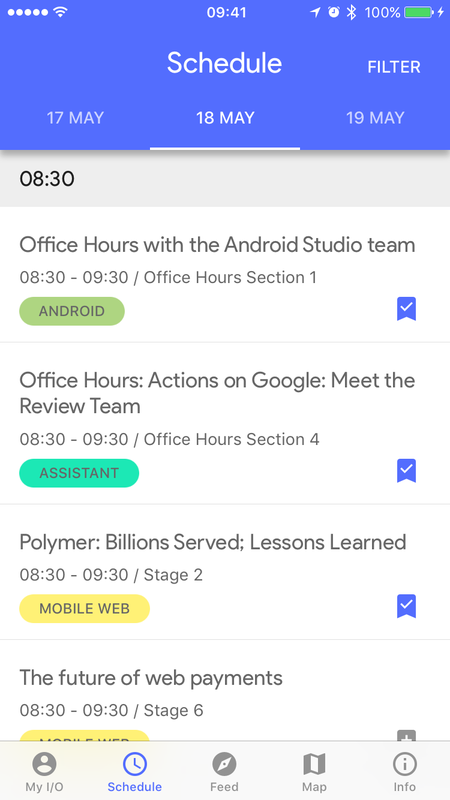 In addition to customizing your schedule on google.com/io/schedule, you can now browse through our 150+ Sessions, and dozens of Office Hours, App Reviews, and Codelabs via the Google I/O 2018 mobile app or Action for the Assistant. Browse, filter, and find Sessions, Office Hours, Codelabs, App Reviews and the recently added Meetups across 18 product areas. 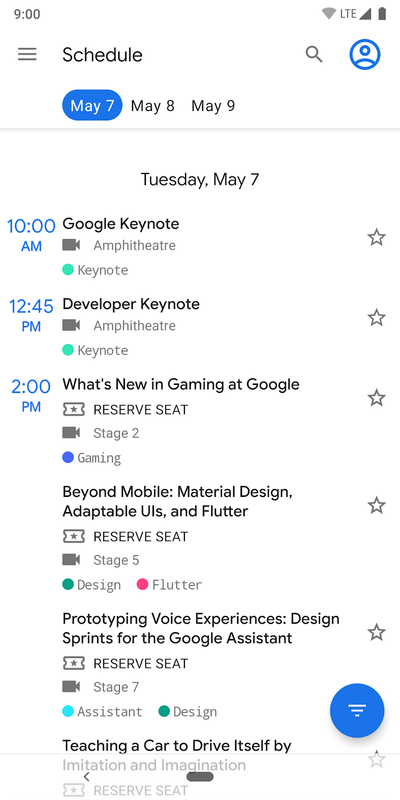 Be sure to reserve seats for your favorite Sessions either in the app or at google.com/io/schedule. You can reserve as many Sessions as you'd like per day, but only one reservation per time slot is allowed. Reservations will be open until 1 hour before the start time for each Session. If a Session is full, you can join the waitlist and we'll automatically change your reservation status if any spots open up (you can now check your waitlist position on the I/O website). A portion of seats will still be available first-come, first-served for those who aren't able to reserve a seat in advance. Most Sessions will be livestreamed and recordings will be available soon after. Want to celebrate I/O with your community? Find an I/O Extended viewing party near you. 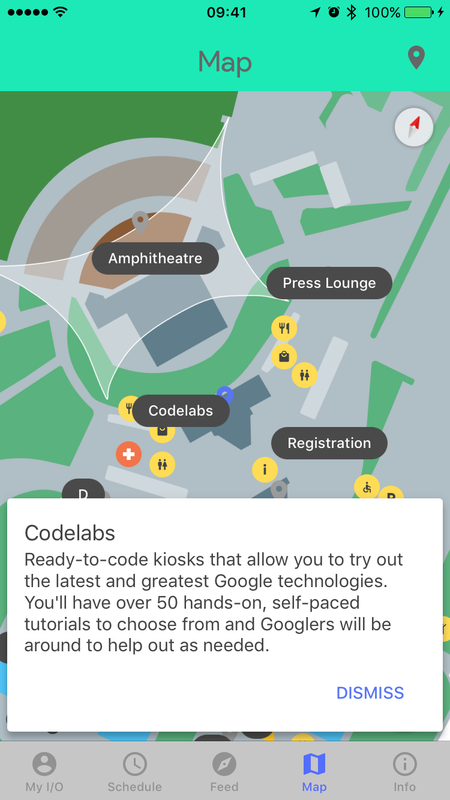 In addition to attending Sessions, and participating in Office Hours and App Reviews, you'll have the opportunity to talk directly with Google engineers throughout the Sandbox space, which will feature multiple product demos and activations, and during Codelabs where you can complete self-paced tutorials. Remember to save some energy for the evening! On Day 1, attendees are invited to the After Hours Block Party from 7-10PM. It will include dinner, drinks, and lots of fun, interactive experiences throughout the Sandbox space: a magic show, a diner, throwback treats, an Android themed Bouncy World, MoDA 2.0, the I/O Totem stage and lots of music throughout! On Day 2, don't miss out on the After Hours Concert from 8-10PM, with food and drinks available throughout. The concert will be livestreamed so you can join from afar, too. Stay tuned to find out who's performing this year! This is where you'll find all your saved #io18 events. To make things easy for you, these will always be synced from your account across mobile, desktop, and Assistant, so you can switch back and forth as needed. We know May 8-10 will be quite busy; we'll send you reminders right before your saved and/or reserved Sessions are about to start. Guide yourself throughout Shoreline with the interactive map. Find your way to your next Session or see what's inside the Sandbox domes. Find more information about onsite WiFi, content formats, plus travel tips to get to Shoreline, including the shuttle schedule. 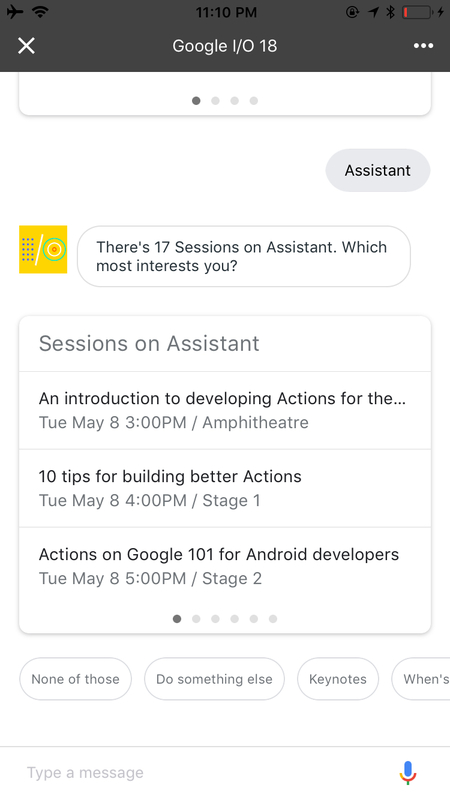 Keeping up with the tradition, the mobile app and Action for the Assistant will be open sourced after I/O. Until then, we hope the mobile app and Action will help you navigate the schedule and grounds for a great experience. T-4 days… See you soon! 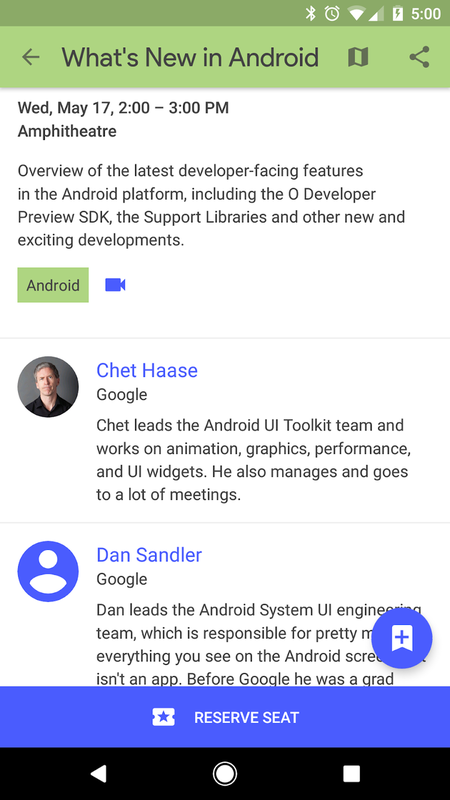 This entry was posted in Google Developers Blog and tagged #io18, app, schedule on May 4, 2018 by Google Devs. 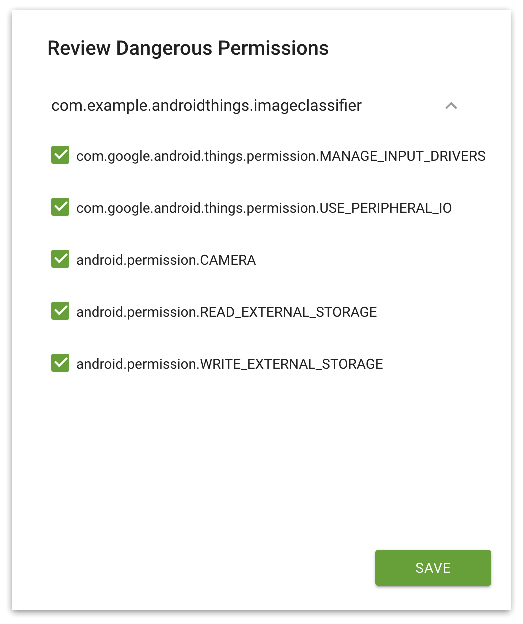 This entry was posted in Android Developers Blog and tagged Android, Android Things, app, IoT on April 16, 2018 by Android Developers. 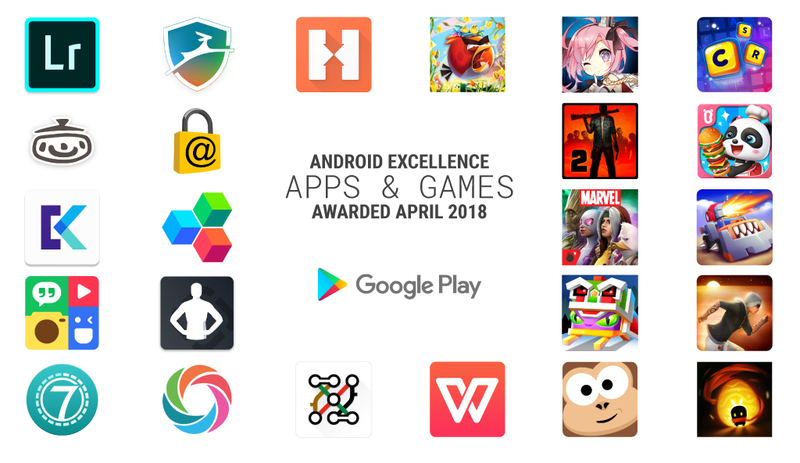 This entry was posted in Android Developers Blog and tagged Android, Android Developer, app, Develop, Featured, Games, Google Play on April 5, 2018 by Android Developers. 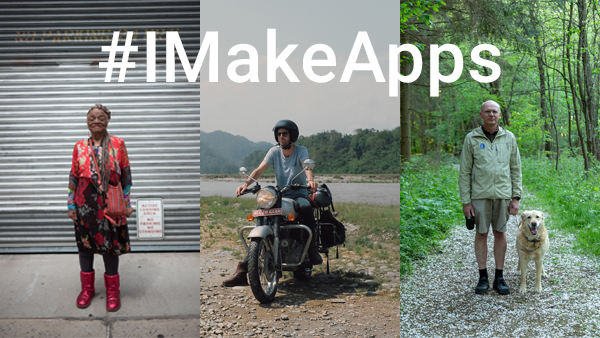 Today, we're launching a new interactive education program for Universal App campaigns (UAC). 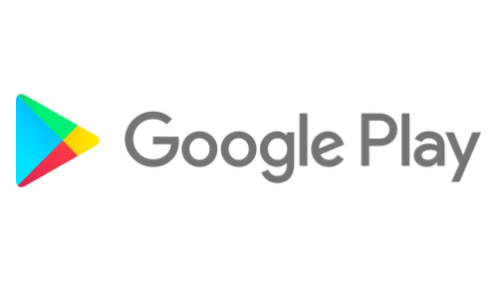 UAC makes it easy for you to reach users and grow your app business at scale. 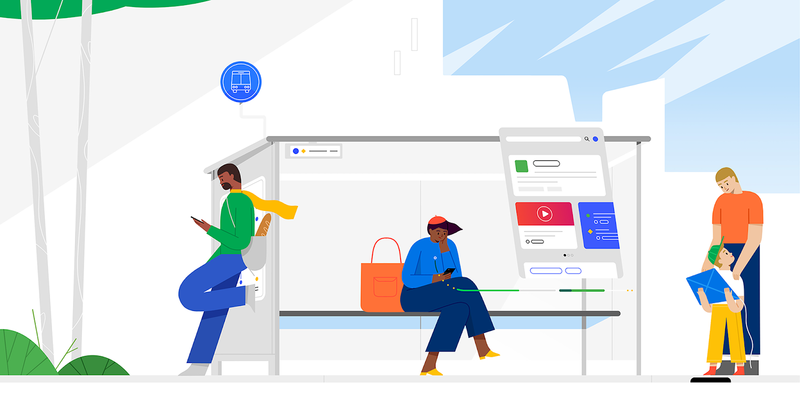 It uses Google's machine learning technology to help find the customers that matter most to you, based on your business goals — across Google Play, Google.com, YouTube and the millions of sites and apps in the Display Network. Learn from industry experts - The course was created by marketers who've been in your shoes and vetted by the team who built the Universal App campaign. Learn on your schedule - Watch snackable videos at your own pace. The course is made up of short 3-minute videos to help you master the content faster. Practice what you learn - Complete interactive activities based on real life scenarios like using UAC to help launch a new app or release an update for your app. So, take the course today and let us know what you think. You can also read more about UAC best practices here and here. Happy New Year and hope to see you in class! This entry was posted in Google Developers Blog and tagged app, Education, mobile, universal on February 5, 2018 by Google Devs.